How Efficient Is Your Line? 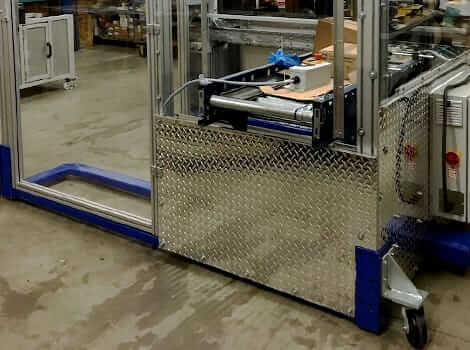 Replace problematic labor by eliminating repetitive motion risks and common workplace injuries that befall workers that specialize in palletizing. Reduce your footprint regarding energy efficiency and plant space, so that you take up less room and cause less harm to the environment with one, user-friendly, efficient machine. 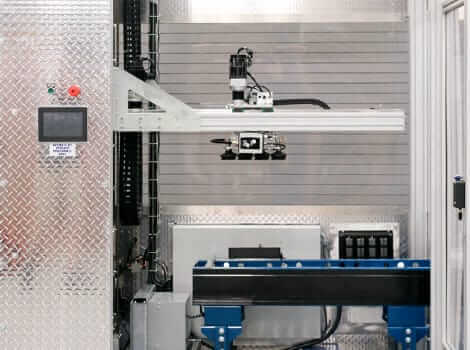 Increase production by simultaneously organizing pallets from different lines. Decrease long-term operation costs, due to fewer wages paid to manual laborers and less resources needed to complete a project. High-cost, high-risk manual labor—palletizing jobs are notoriously difficult to fill, and turnover and absenteeism are increasingly common. High-density facilities with minimal room for new equipment and safe production. Costly equipment that requires twice as much energy and resources to do one singular task. 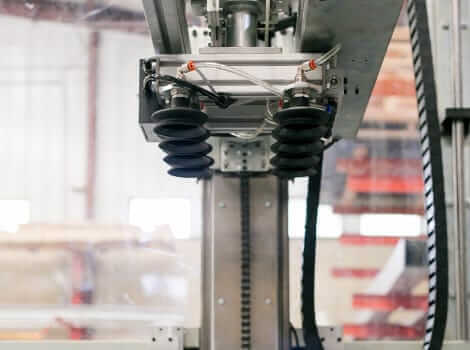 Every solution we offer for our clients is geared toward making their lives easier; no more languishing behind industry standards with outdated equipment. We want to streamline your space and make performing at a high level more attainable than ever. To find out how our cutting-edge technology can optimize your workspace, reach out to our team today.